Martin O’Neill’s side earned a late victory against the United States of America. Email “Player ratings: How the Boys in Green fared against the US”. 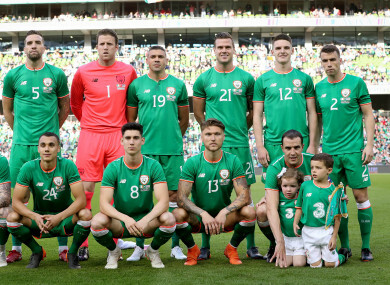 Feedback on “Player ratings: How the Boys in Green fared against the US”.